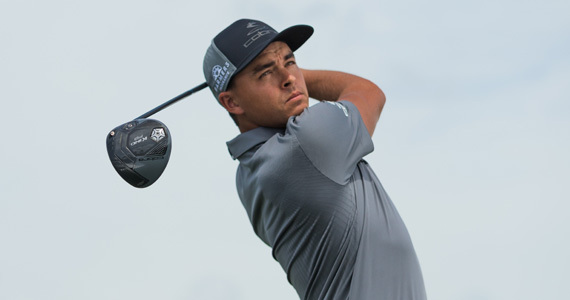 Rickie Fowler is best known for his orange Sunday attire, impressive style of play, and bringing energy, style and charisma to the game of golf. Fowler kicked off his career in sports as a motocross racer before taking his talents to the green. 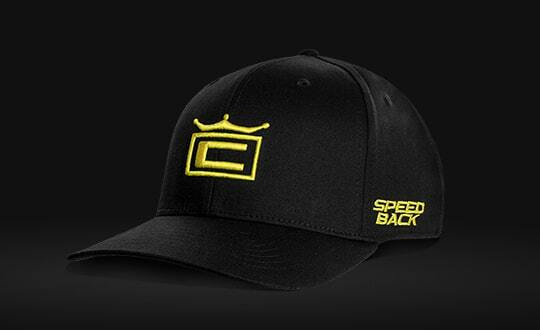 The 28-year-old golf prodigy has a notable resume of career highlights which include being the first rookie selected for the 2010 Ryder cup, along with six career wins, including five on the PGA TOUR. Hailing from Oklahoma State University, Fowler continues to turn heads with his quiet dignity and competitive edge. Playing the KBS Tour C-Taper 125 S+ shafts. 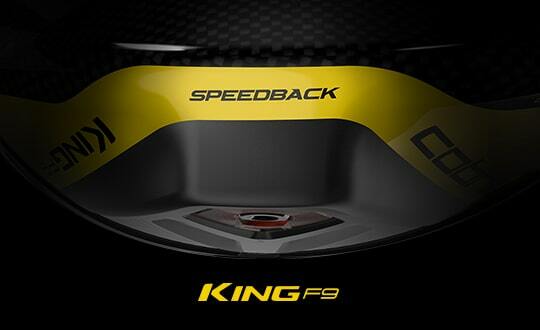 The KING MB/CB Combo Irons are forged for superior feel, tour trajectories, workability and accuracy. Versatile grind (52°, 56°, 60°) with True Temper Dynamic Gold Tour Issue S400 shafts.